I know we may be a little biased about insurance, but we are not exaggerating the fact that travel insurance is one of the most important things to buy for your overseas trip - no matter where you’re going or for how long. There are of course a lot of misconceptions about what travel insurance is and what exactly it covers. So hopefully this blog will clarify some of those concerns, questions, and misconceptions that you may have about this type of insurance. To quote wikipedia - Travel Insurance is insurance that is intended to cover medical expenses, trip cancellation, lost luggage, flight accident and other losses incurred while traveling, either internationally or domestically. Think of travel insurance as financial protection that covers you for when things unexpectedly go wrong. Depending on the policy you buy, it can be there for when you fall while walking the Machu Picchu trail, pop an eardrum scuba diving the Red Sea, get a parasite in the Amazon River, or need to cancel or cut your trip short because of a family emergency. Depending on your situation and policy your travel insurance will usually cover your costs associated with these unexpected problems. 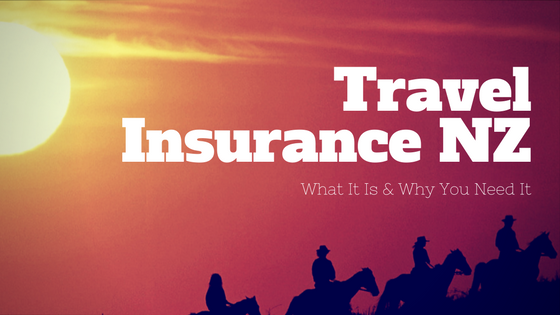 Is Travel Insurance The Same as Health Insurance? No, this form of insurance only covers you for when you are travelling, it is not a substitute for health insurance. While there is a medical component to this type of insurance - for sudden illnesses and accidental injuries - it also covers you for trip cancellation or interruptions such as delays and missed flights, loss or theft of your gear, and emergency transportation should you need to get to the nearest hospital fast. What About A Pre-Existing Illness/Condition? Most travel insurance policies don’t cover pre-existing conditions. If you fall ill while travelling (not related to existing condition) then yes travel insurance is there for you. However, if you need medication for an ongoing illness or a medical condition you knew of before you bought the policy, you could be out of luck. The best advice we have is discuss your medical condition with us so we can assess (in conjunction with the insurers) what cover you may be able to get, cover is not automatic. What About Insurance Provided By My Credit Card? Bottom line: don’t rely on credit card insurance for comprehensive cover when travelling. If you experience a major medical emergency then you (or someone else) would contact the insurer’s emergency assistance team and they can help make arrangements and approve costs. For all other situations, including day admission to hospital, you need to claim reimbursement from your insurer. The usual process is that you pay the costs on the spot and then submit relevant documentation to the insurance company after the fact. Be sure to keep all documentation, file any necessary police reports, and save all receipts. Companies don’t reimburse you based on your word. 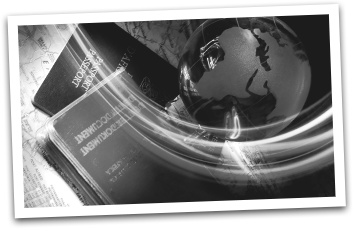 Note: There are few universal rules in travel insurance so be sure to read the fine print of your policy to find out the specifics of what is and isn’t covered. Our team at Health and Travel will endeavour to outline and explain all the terms of the insurance plans we arrange for clients and ensure we get the right cover for the type of travel undertaken. We can also arrange plans for people travelling with sports teams, to sporting events and even high-risk sports such as off-piste skiing and mountain biking. If you have any more questions, or are ready to organise your insurance call us on 0800 855 0772.